Cow heart anticuchos are a beloved Peruvian snack. 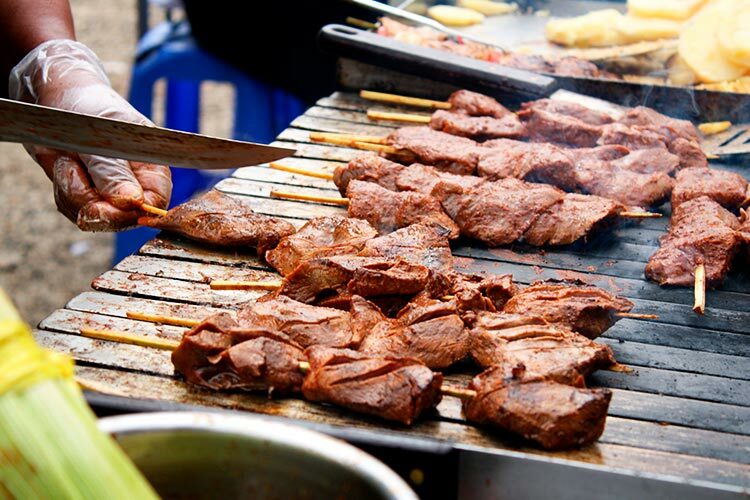 You’ll spot them basking on skewers over the flames of a street vendor’s grill, often alongside the more approachable chicken and beef varieties. Marinated in vinegar and spices, this Peruvian delicacy doesn’t require as much of a pre-bite pep talk as some of the other dishes on this list might. Continuing with the theme of strange Peruvian food and drink on a stick, we present to you grubs, or suri as their locally known. This nutritious Amazonian delicacy can be enjoyed still squirming in your hand or, for a more palatable experience, look for the grilled versions on sticks around the Belen Market in Iquitos. What a way to fuel up for your Amazon tour, right? Before you blanch, remember that frogs are a delicacy in other countries too (France, we’re looking at you)! Perhaps they don’t drop them in a blender until their entrails become just another ingredient in your fruit smoothie, but the concept isn’t all that “out there” if you think about it. You can find these protein-packed lunchtime appetizers in markets across Peru. Clay, or chaco as it’s locally called, is actually as bland as you’d guess it to be. But, when paired with the right potato or tuber, you’ll come to see it in a different light. Typically consumed as a dip for tubers or coated on potatoes before they’re baked, this altiplano food staple is packed with health benefits from keeping indigestion and stomach ulcers at bay to being an important source of calcium, iron, zinc, and copper. If the name “lamb’s head soup” evoked a grumble in your gut, then look for caldo de cabeza de carnero on menus throughout the highlands of Peru. 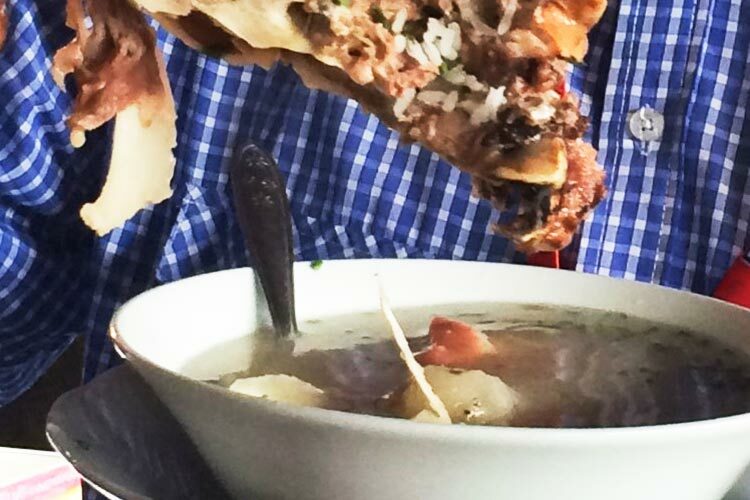 This nutritious soup quite literally comes with a lamb’s head floating in the broth. 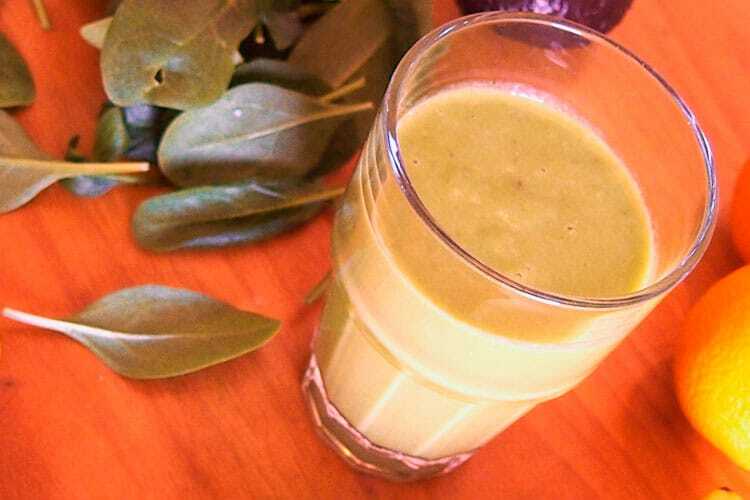 In the event that you begin to question your decision in ordering it, just remind yourself that it’s loaded with vitamins and minerals that will serve you well as you continue to travel Peru. This might be the first item on the list that you’ve already been prepping your tastebuds for. 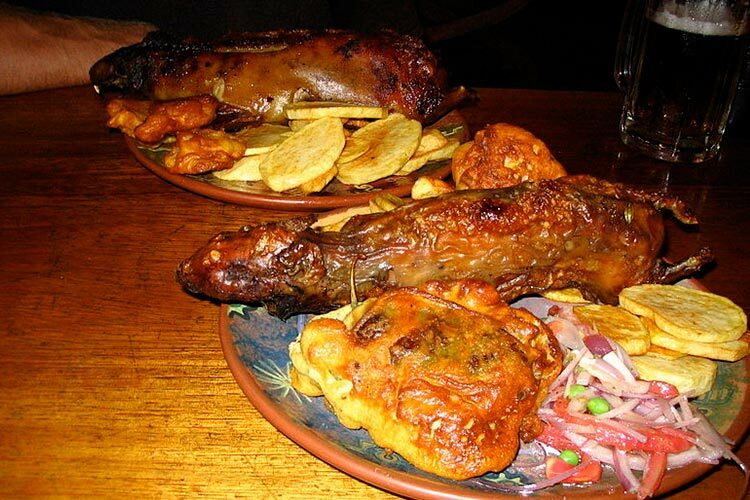 Guinea pig, locally known as cuy (“coo-ee”), can be eaten oven grilled or fried. You’ll want to wash your hands and keep the napkins handy for this one, as it’s a finger food through and through. It’s been said that the meat tastes something like a cross between rabbit and chicken, but we’ll patiently wait to hear your take. 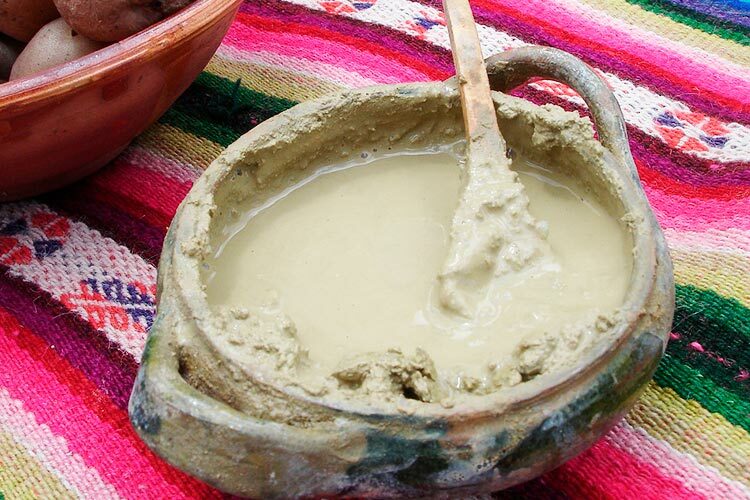 Which of these strange Peruvian food and drink delicacies will you sample on your Peru tour? Did we just hear you say all of them? Good answer.